Mrs Dragon's Den: Onto Shop Number Two! 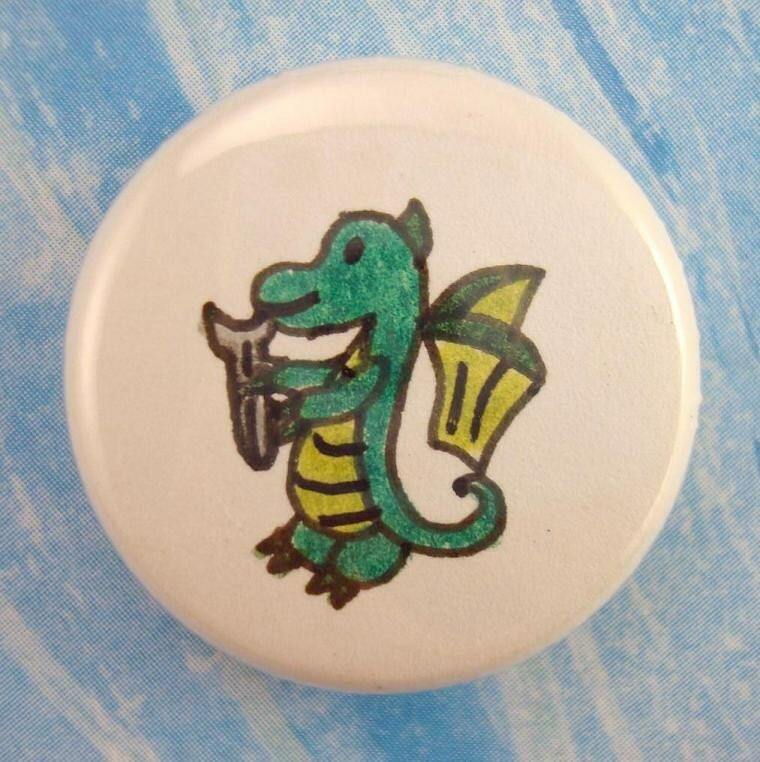 Anthir, the dragonling of to-do lists has made his debut in my mrsdragon shop. Next on the to-do list--editing all the photos, retaking the ones that are beyond editing, and (if I get really ambitious) deleting unused photos off of my computer since I recently discovered my hard drive is almost full!.